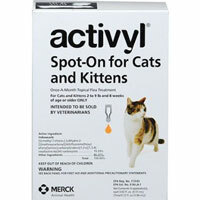 Cat flea and tick treatments are essential to keep felines healthy. 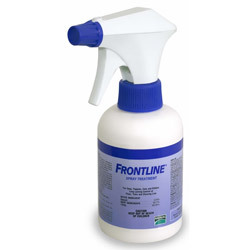 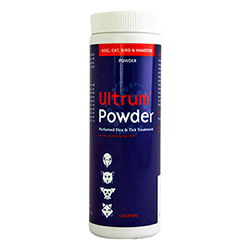 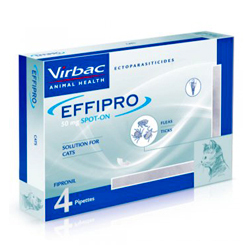 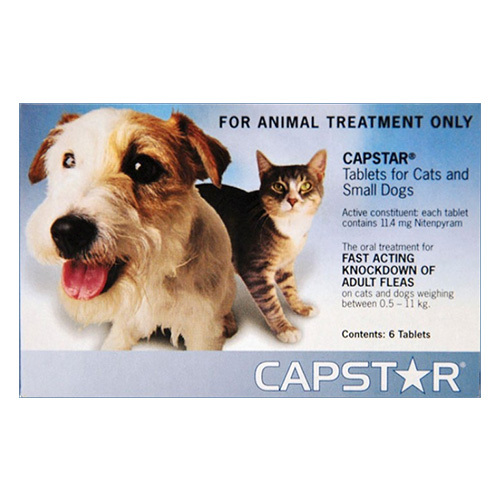 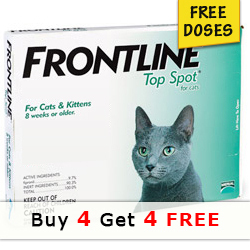 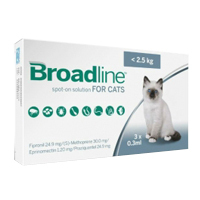 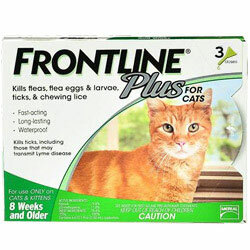 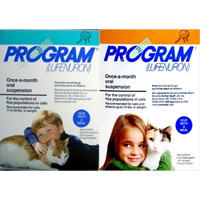 Find here the best range of cat flea preventives that includes Frontline Plus For Cats, Capstar for Cats and more. 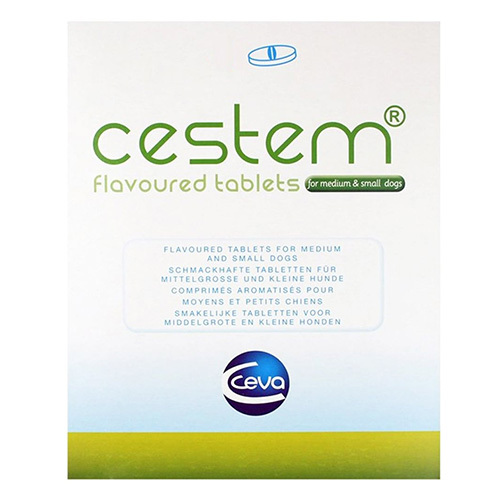 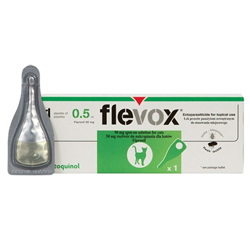 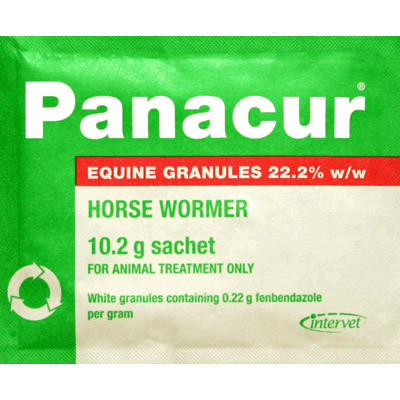 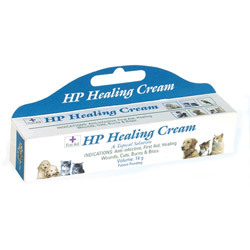 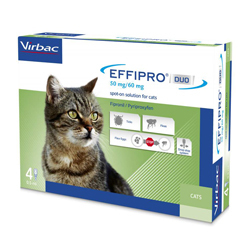 Check out cat supplies from top brands like Bayer, Pfizer, Virbac and more at hugely discounted prices. 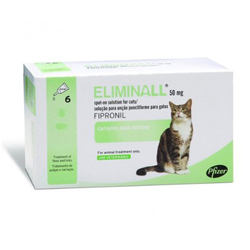 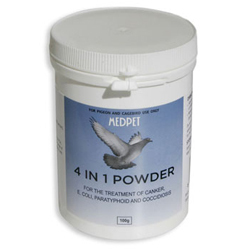 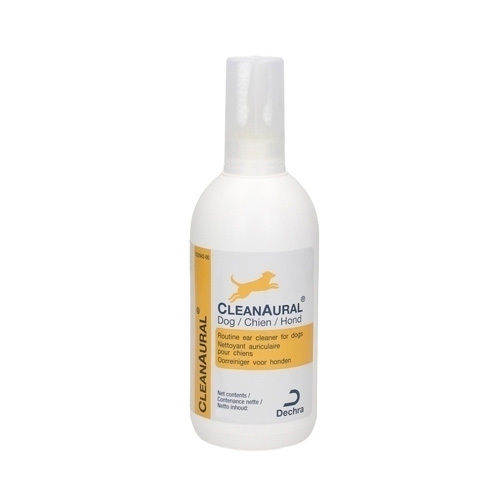 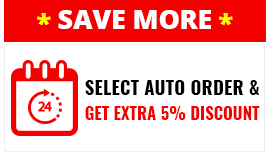 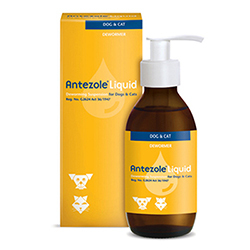 To buy cat flea treatments at best discount deals, check our products now!